Work continues at Villa Irene on the Greek Island of Evia, part of the Sporades Group located off the north-east coast of the mainland. 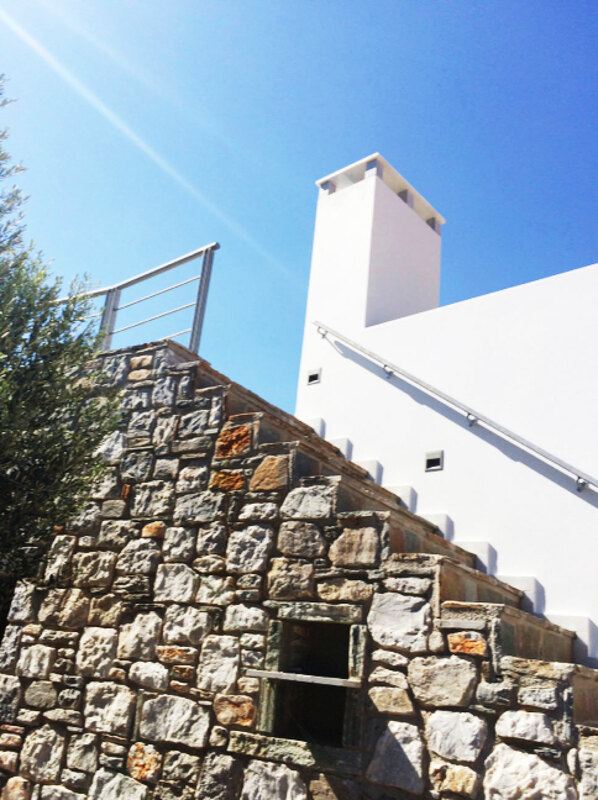 The new guesthouse, built with stone from the site, is now complete and works to form the terrace linking the old and new buildings, while also providing a small pool above and a large plant and utility room below are well advanced. The project is due for completion in time for Greek Easter celebrations in April next year.